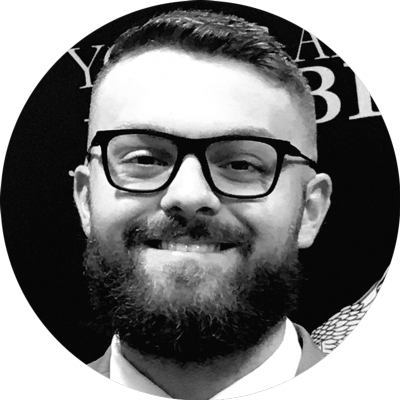 Matt currently serves as the National Field Director for Young Americans for Liberty. During the 2016 Presidential election cycle, Matt was the Office Manager for Rand Paul's 2016 Presidential Campaign in Des Moines, Iowa. In this role, he mobilized and managed hundreds of volunteers in a campaign that made over 1.2 million phone calls. Previously, he interned at a foreign policy NGO in Washington, DC. Prior to that he interned with the Irish Government in Dublin, Ireland focusing on communications. He graduated from The State University of New York at Cortland in 2015 with a B.A. in Political Science.